Twelve, approximately 30-minute, programs make up this dynamic, cutting-edge series. 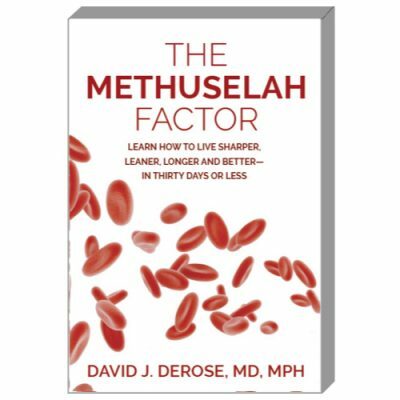 In each of the dozen programs, David DeRose, MD, MPH, tackles a major disease or condition, providing practical scientific insights into how to prevent or treat the malady—without expensive drugs or surgical procedures. 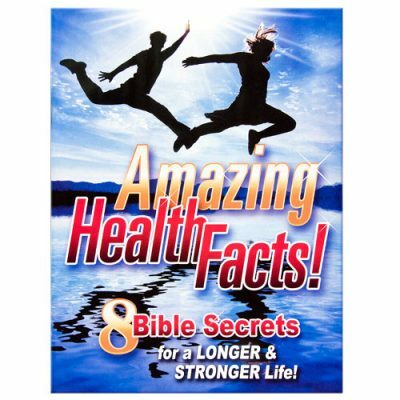 Includes FREE study guides, handouts, promotional and interest-gathering tools, and more from outpostministry.net. This is the best and most comprehensive resource I’ve ever produced. 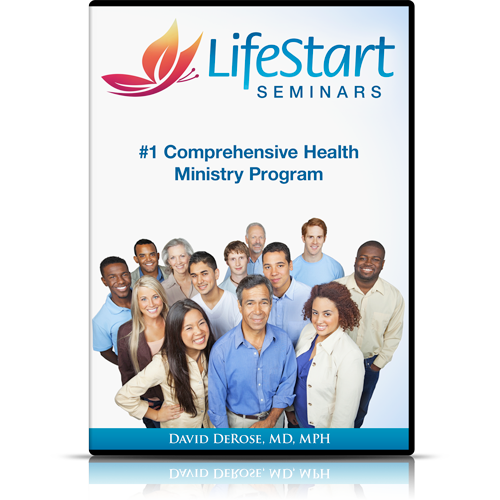 As a chaplain and health coach I have used the DVD Lifestart Seminars to assist my clients in their chronic illnesses. 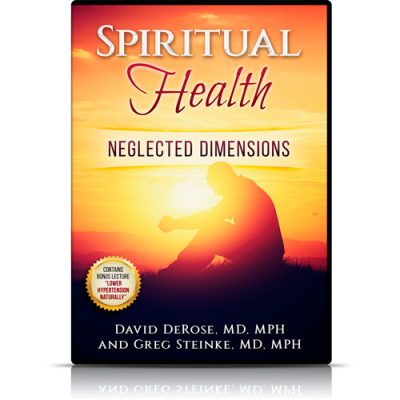 Dr. DeRose presentations are short and to the point and my clients are blessed by the information. I highly recommend this to our churches and even if its a $100 I would still buy it. I’m also calling out to health coaches to use this product its excellent and also to those who cannot afford running a CHIP program. Don’t waste time, start with this DVD set and get started you won’t be disappointed. Add a cooking class etc. Be creative start with HBP or T2DM etc. Blessings!